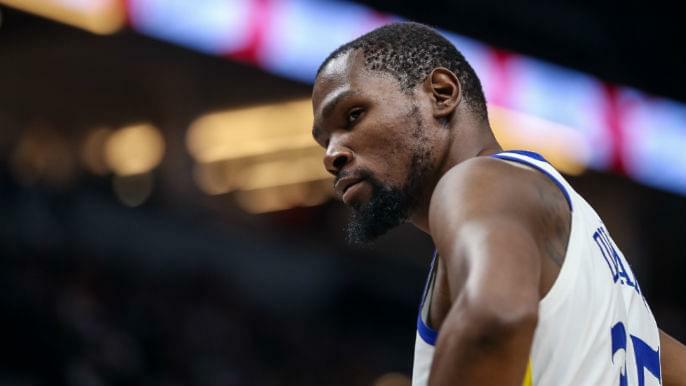 Clifford Dixon, whom Kevin Durant calls his “adopted brother,” was shot and killed outside of Atlanta, police said Thursday. He was reportedly celebrating his 32nd birthday on March 17. Durant was in Oklahoma City Wednesday night to celebrate longtime Thunder teammate Nick Collison’s jersey retirement ceremony. Durant’s mother, Wanda, tweeted the following post in response to the news.